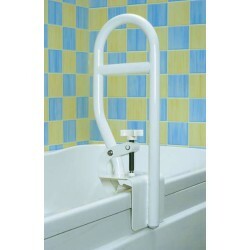 This section focuses on bathroom grab rails, grab rails can make your life easier by adding confidence & independence take a bath. 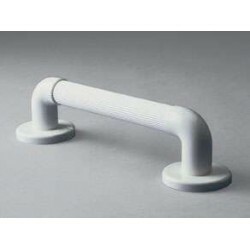 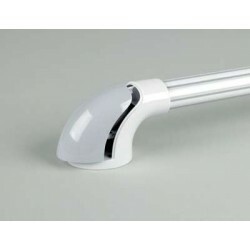 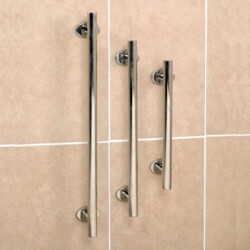 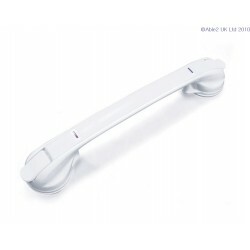 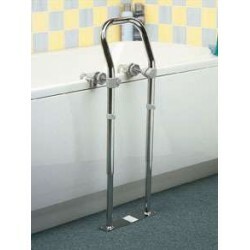 See our full range of bathroom grab rails. 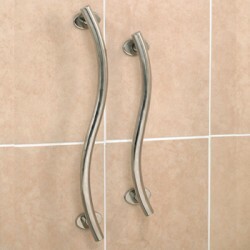 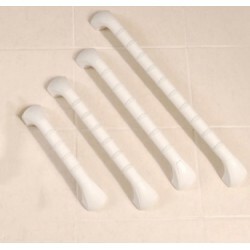 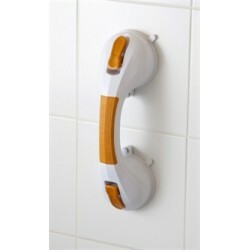 Stick "N" Stay Grab Bar These high quality grab handles have locking suction cups. 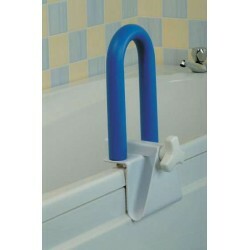 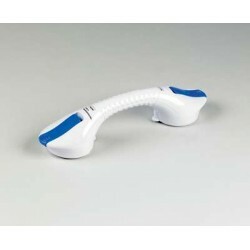 Just flick the..
Bathtub Grab Rail Clamp this rail to the side of the bath to provide a firm handle that helps giv..
Padded Grab Bars Feel more secure with these Padded Grab Bars.Easy to fit and remove, this grab b..
Swedish Bath Rail This popular rail has a handle just above the side of the bath to assist with g..
EasyBar Suction Grab Rail This useful suction grab rail offers safe and sturdy support without ha..
Dual Rotating Suction Cup 12" Grab Bar with Indicator Installs and is removable without tools or ..
Fluted Grab Rails A range of plastic grab rails with grooves along the length of the rail, which ..
GripSure Grab Rail The GripSure grab rail has soft ribbing to provide additional grip in wet are..
Polished Stainless Steel Rails Straight This stylish range of grab rails has been designed ..
Polished Stainless Steel Rails Curved This stylish range of grab rails has been designed to blend..
Prima Grab Rails An innovation in safety grab bar design. 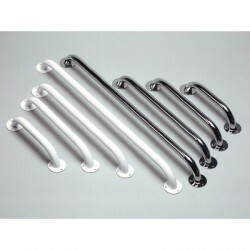 The Prima grab bars feature special sof..
Ringwood Rails Chrome Homecraft Rails are suitable for both indoor and outdoor use.Thi..
Ringwood Rails Epoxy Coated Homecraft Rails are suitable for both indoor and outdoor use.This ran..
Suction Cup 12" Grab Bar with Indicator Installs and is removable without tools or professional i..
Prima Grab Bar Provides additional support / stability when negotiating internal or external step..